On a rainy day in Toronto, I went luggage shopping. 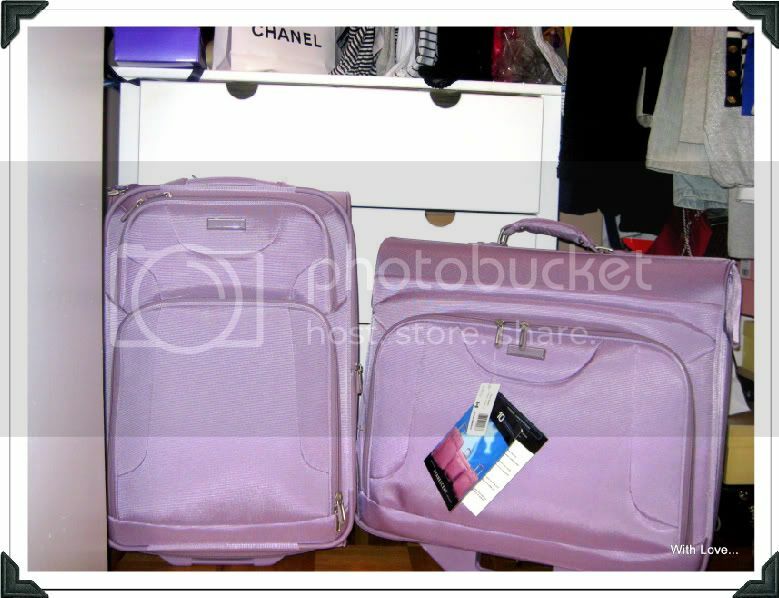 I've always used a regular upright valise, but hate how wrinkled and disorganized everything was. 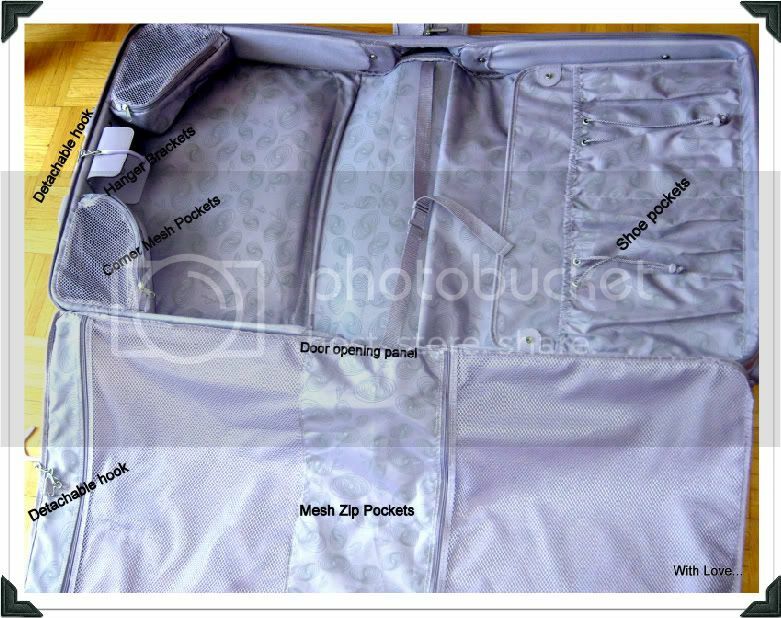 So I am searching for a new wheeled garment bag. To go shopping, I wore a French Connection Tee Dress and Tulula Babaton Wool Blazer. I accessorized with my opaque Calvin Klein tights and Michael Kors duck boots. I love the bow accent on the dress. I am obsessed with bows, they are tooo cute!!!! 1) Double detachable hooks to allow bag to hang when open. 2) Door opening panel, which zips in for extra protection. 3) Universal brackets to lock hangers in place and accept most hangers.